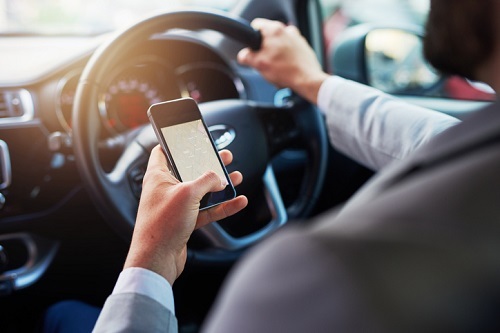 Arity, a technology company founded by The Allstate Corporation, has launched a new product to help insurers fully understand the risks of distracted driving. accident risk. Insurers can use those insights to reward customers with more focused driving habits. After analyzing 160 million trips and almost 100,000 policies, Arity found that most drivers interact with their phone while driving. That’s a big problem; according to the National Highway Traffic Safety Administration, distracted driving costs the US $129 billion per year. According to Arity, the closest insurance offerings currently on the market can analyze mobile usage data, but haven’t been able to correlate phone usage with actual loss – which means insurers ultimately had to guess at accident cost.